Read our latest company newsletter where we highlight our technology partnership with Blue Prism and connector on Blue Prism's Digital Exchange. Learn about events from the last month and join us for more events in the coming month. More details below. If you would like to be included in our next newsletter, please subscribe here. This past month has been packed with events (both hosted and attended) as well as building a closer partnership with Blue Prism through their newly unveiled Digital Exchange. There is always a lot of hustle around this time, but we are cruising towards the end of the year and have a lot to look forward to before then. Catch up on what Rossum has been up to this past month, and keep an eye out for one final newsletter in 2018. Can’t wait to see what will be accomplished in the next month! Blue Prism recently announced the newest additions to their Technology Alliance Program that provide breakthrough intelligent automation capabilities. Blue Prism customers now benefit from Rossum’s end-to-end automation with minimum human involvement. Rossum’s Invoice Data Capture VBO is now available on Blue Prism’s newly unveiled Digital Exchange. This Digital Exchange is a one-stop shop and intelligent automation marketplace for accessing and downloading pre-built artificial intelligence for building out, scaling and adding skills to digital workers. Our researchers have been hard at work the past few months solving line item extraction and we have some new results to share. Read our latest blog to find out more about the technique we are using to extract line items, written by our researcher, Martin Holecek. You can also test the beta version on our live demo. 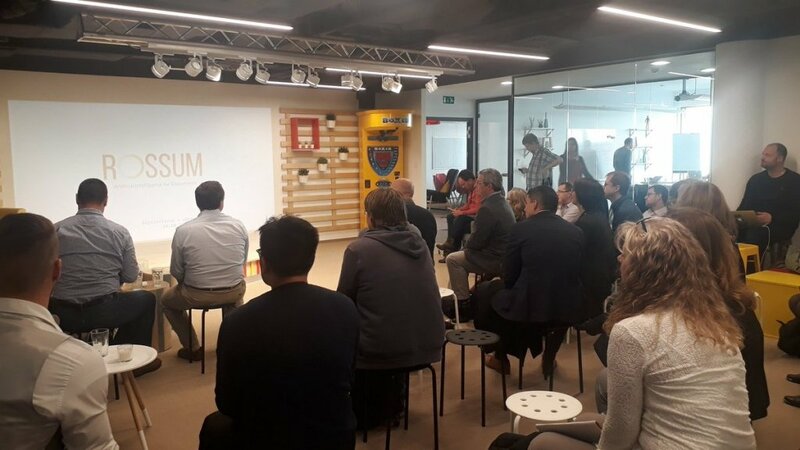 Our Business Director, Marek Beran, spoke during EY’s first RPA Meetup alongside Bogdan Alangiu from UiPath. 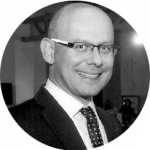 Marek discussed Artificial Intelligence changing the game of invoice processing, and how we helped our client, Molson Coors, automate their invoice processing with AI and RPA. 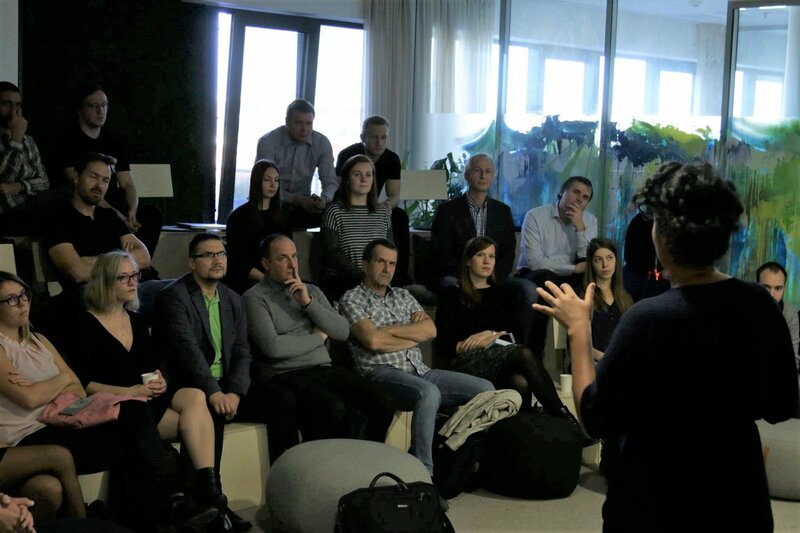 Over the past month, we have co-hosted 2 seminars (with 1 more planned) on the ‘Digitalization of Accounting’ for Czech customers alongside Dativery, Gettick and Handybot. 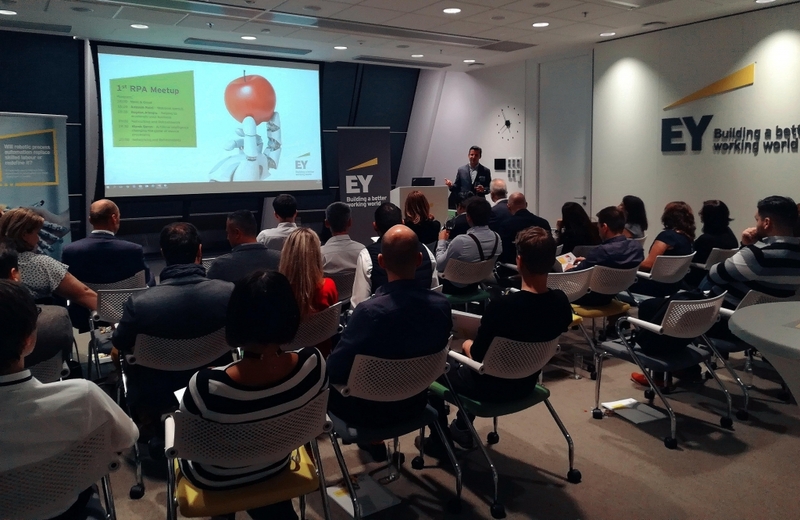 With around 40 participants at each seminar, we discussed how Artificial Intelligence can bring revolution to accounting firms. 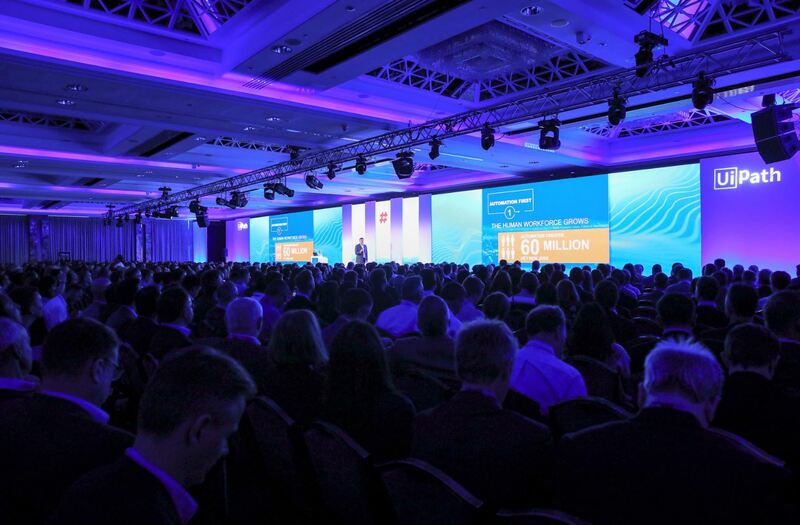 Our Head of Partners & Alliances, Tobias Rataj, represented Rossum at the UiPath Forward EMEA Conference at the end of October. It was a great opportunity to hear from UiPath CEO, Daniel Dines, about how robots are learning skills to emulate humans, with the goal of a robot worker assisting every human worker.